At least four Palestinians have reportedly been wounded in Gaza after the Israeli Air Force conducted a series of retaliatory strikes against Hamas after the group allegedly fired a rocket into southern Israel. The IDF has confirmed striking five Hamas positions in Gaza in retaliation for a rocket that was fired into the Sha’ar Hanegev region in Israel at around at 04:15 am local time Monday. The IDF holds Hamas accountable for all attacks from the Gaza Strip that threaten Israel and her citizens. The first strikes against Hamas positions were delivered just after 1:00 pm on Monday, the Ma'an News agency reported citing witnesses. At least two IDF bombs targeted a Hamas military site known as the Shuhada in the central Gaza Strip. Shortly after, Israeli planes struck a “monitoring post” east of Rafah city. Israeli fighter jets then fired three missiles at the Hitteen post in Beit Lahiya. In a separate strike, IDF forces targeted the Nahda neighborhood of Rafah. The military strike concluded just before 2:00 pm when two artillery shells fired by the Israeli army hit an agricultural area east of Gaza City. At least four people were injured in the raid, the Palestinian Health Ministry said according to Ma'an. While Hamas did not take responsibility for the early Monday morning rocket attack into Israel, the movement, considered a terrorist entity by the Jewish state, did issue a statement following the IDF raid. The Israeli Defense Minister Avigdor Liberman said that while Israel does not want another escalation, Tel Aviv will not tolerate rockets strikes on Israeli soil. Gaza Strip, unlike the West Bank, has been ruled by Hamas - which refuses to recognize the State of Israel - since June 2007, after the group came to power in free elections a year earlier. Israel and Hamas have fought three wars since 2008. In 2014, under Operation Protective Edge, the IDF launched a full range military assault on the Palestinians to diminish Hamas’ ability to launch rocket strikes and other terrorist attacks against Israel. 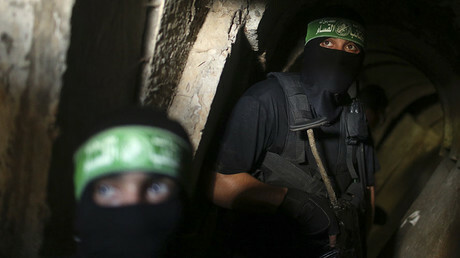 Despite the relative calm between Hamas and Israel in recent years, the Izz ad-Din al-Qassam Brigades – Hamas' military wing which has alleged ties to Iran – continues to carry out rocket attacks in southern Israel. 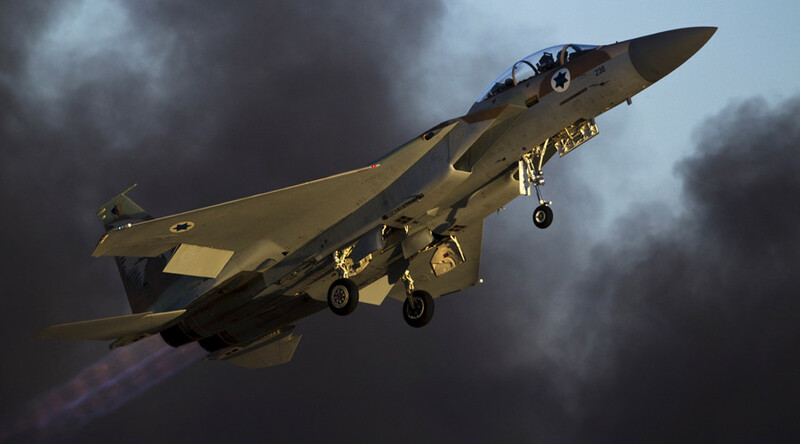 While most of the projectiles fall in deserted areas, Israel keeps on retaliating against the attacks, striking Hamas targets in air raids on Gaza.